Wilfried Imrich was born in 1941 in Vienna, is married and father of two children. 1959 he began to study mathematics and physics at the University of Vienna, 1964 he worked at the IBM Lab in Vienna (filter simulation), and 1965 he completed his studies with a thesis on Lattices and Volume (Geometry of Numbers). From 1965 to 1973 he was student assistant, assistant professor and associate professor at the Technical University of Vienna. 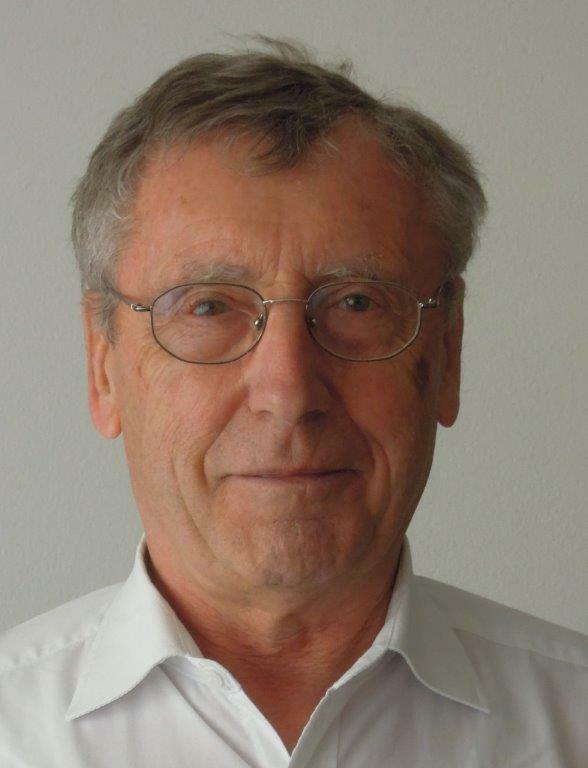 Since 1973 he is full professor of applied mathematics at Montanuniversität Leoben. 1966/67 and 1969 he also held the position of assistant professor at the State University of New York at Albany, spent the fall term 1969/70 at Lomonosow University, Moscow, and was repeatedly visiting lecturer/researcher at Universities in Syracuse (NY), Montreal, Vancouver, Waterloo (Canada), and Melbourne (Australia). He was a supervisor for Ph.D. students in engineering and mathematics, published more than 120 scientific papers and hree research monographs. His research interests include the structure of finite and infinite graphs, graph automorphisms, combinatorial group theory, and graph algorithms. He is also interested in cooperation with steel and manufacturing companies, which has led to several projects, diploma thesis and dissertations. He is a member of the Beirat of the Austrian Mathematical Society, was Dean of Graduate Studies from 2001 -2003, and head of the Computer Center at Montanuniversität Leoben from 1984 – 1995. Member of Academia Europea since 2013.